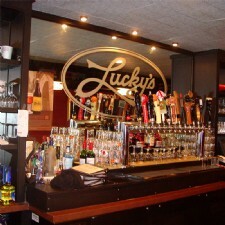 Pubs, clubs and bars located in the Dayton area. 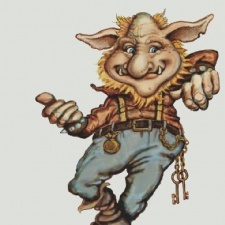 - Troll Pub Under the Bridge in Louisville has chosen its second location in Dayton's historic Oregon District. 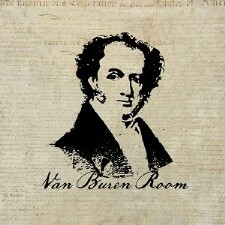 - The Van Buren Room menu features classic cocktails with Belle of Dayton spirits along with rare and experimental releases. 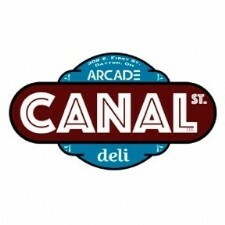 - Independently owned bar and restaurant located in the heart of Dayton's Historic Oregon District. 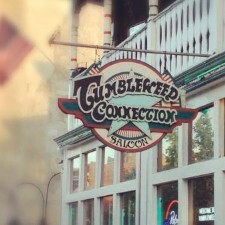 It's well known for its live music, warm atmosphere, friendly staff and most importantly its (delicious) pizza. 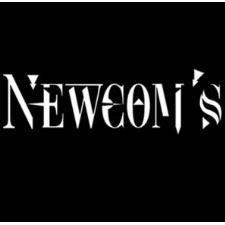 - Newcom’s is a local hot spot where you can move to your own beat to the sounds of Top 40’s, hip-hop and house music. 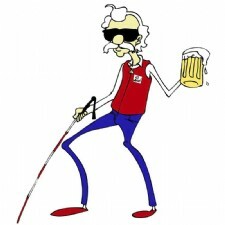 - Blind Bob's is an awesome bar with good eats, cold drinks, friendly staff, and a warm atmosphere. Come in and see why we're the place to be. 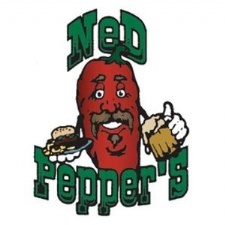 - Ned Peppers located right in the heart of the Oregon District in Dayton Ohio. We like to have fun! 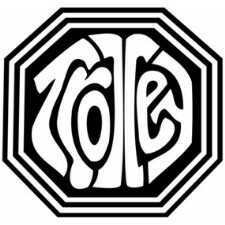 - We are a unique neighborhood tavern located right in the heart of the Oregon District on 5th Street. 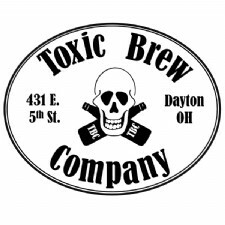 - The Toxic Brew Company is a craft brewery in downtown Dayton's historic Oregon District. 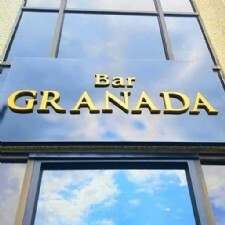 - Therapy Café features a full service bar specializing in top quality drink recipes as mixed by our expert staff. Enjoy our unique martini selections. 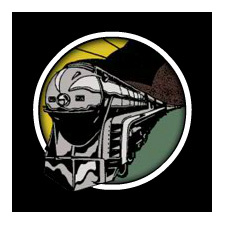 - Locally owned and operated beer & wine bar and carry out. 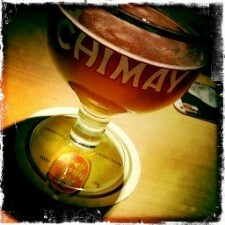 Kind of like a coffee shop for beer & wine.